Mirage radios by Ranger (RCI). 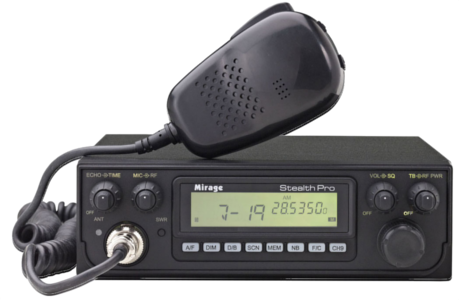 *NEW 2016 Mirage MX-25, *New in 2013, Mirage Stealth Pro AM/FM 150w and MX86HP SSB 10 meter radios. New in 2011 Mirage MX36HP 10 meter radio. Both radios are the same size as the Cobra 29 Cb radio chassis! Mirage MX-36-HP. New May 2013. The Mirage Stealth Pro is an AM/FM 150w (after tuning) 10 meter radio. It's the same size as a Cobra 29 Cb radio!! 7 color LCD frequency display, echo, talkback, RF power control, channel up/down buttons on top of the mic. New June 2011. 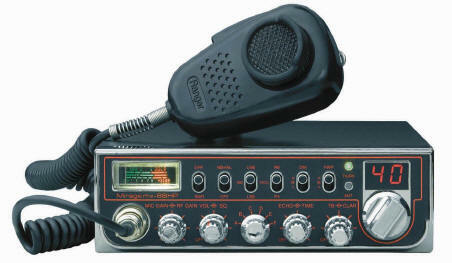 Finally a small 10 meter radio the size of a Cobra 29 Cb radio to fit those tight overhead compartments in big trucks. 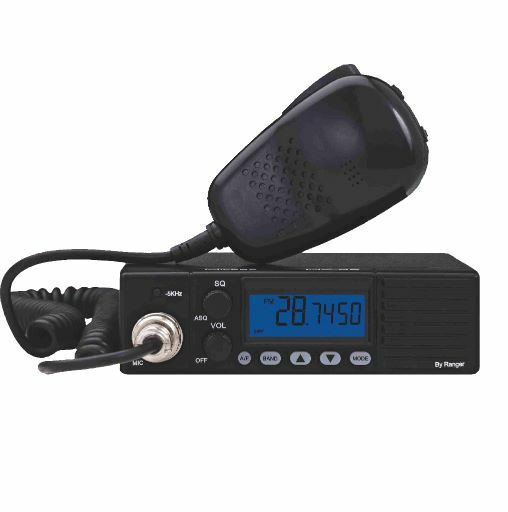 The MX-36HP Mirage radio is loaded with features including dual echo and talkback. New in 2013. Finally a small sideband (SSB) 10 meter radio the size of a Cobra 29 Cb radio to fit those tight overhead compartments in big trucks. 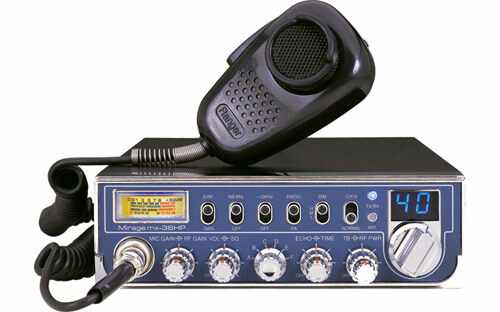 The MX-86HP Mirage radio is loaded with features including dual echo and talkback.